Posted in: Featured Tracks, Radio Control. Tagged: RC. 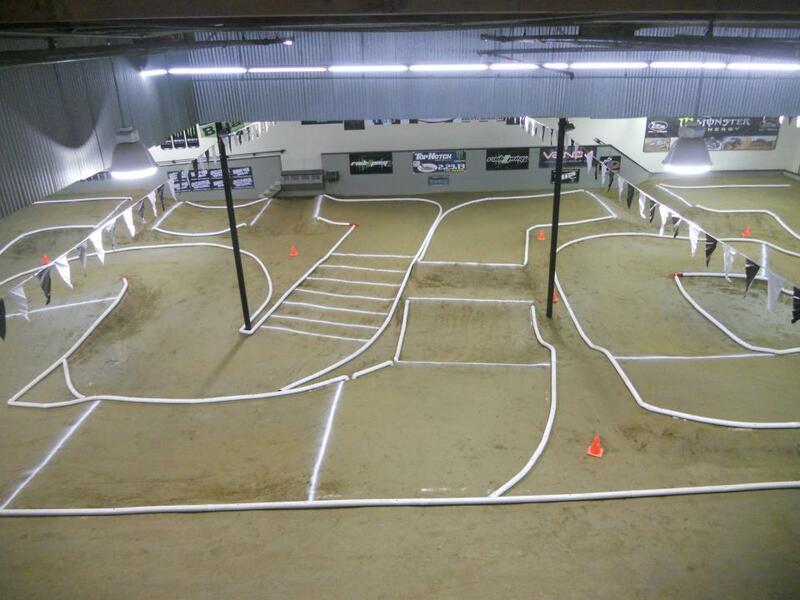 This weeks Featured Track Inland Empire RC also known as IERC Raceway is located in San Bernardino, CA. This is a large indoor track. They have a 20,000 sq. ft. building that has a 112ft x 74ft clay track, boasting a 112ft straight-away and a 46ft drivers stand. The facility which can accommodate 1/10 & 1/8 scale vehicles has a huge pit area with 96 Pit spaces. IERC Raceway also offer Snacks, Onsite Products and Support. This looks like a great place to beat the heat of San Bernardino. For more details check out them out at IERCRaceway.com or check them out on Facebook.